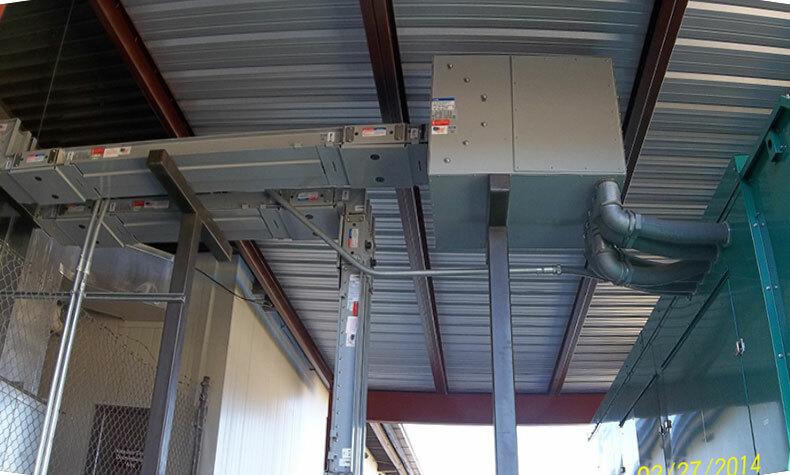 This project consisted of the installation of a new 1000 KW pad mounted transformer, 3000 Amp Buss duct, 3000 Amp Main Distribution Panel, 750 KW Generator and a 225 KW UPS (Uninterrupted Power System). 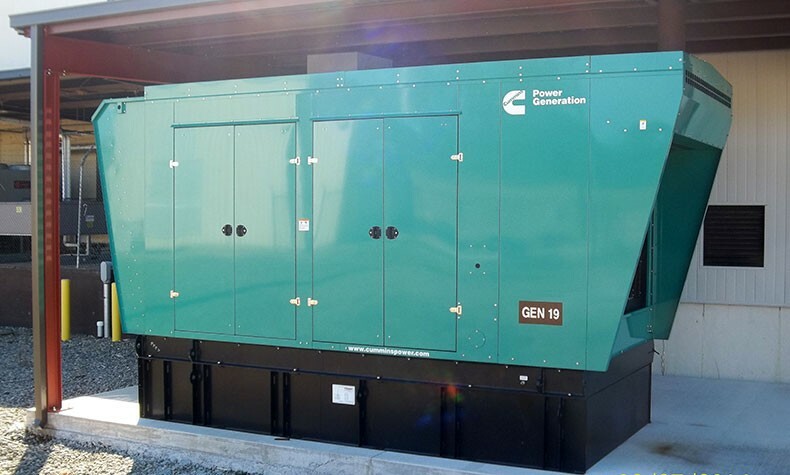 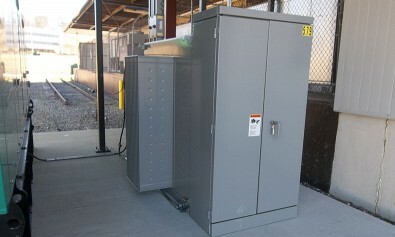 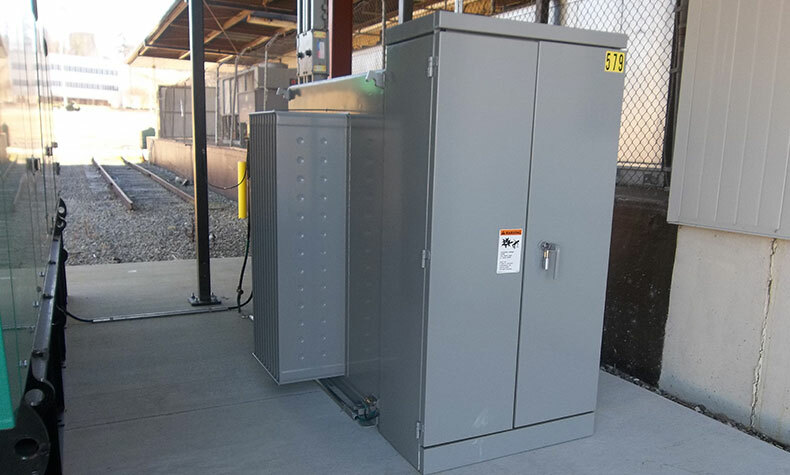 A concrete equipment pad and pre-engineered metal shed were installed to house the generator and pad mounted transformer. 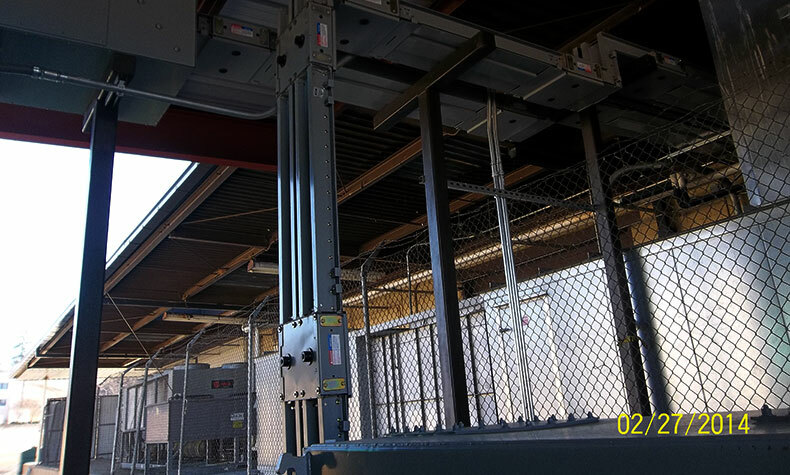 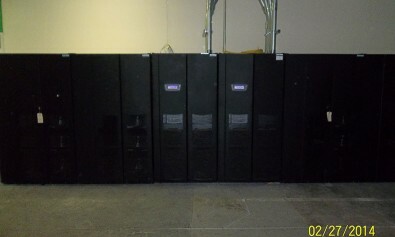 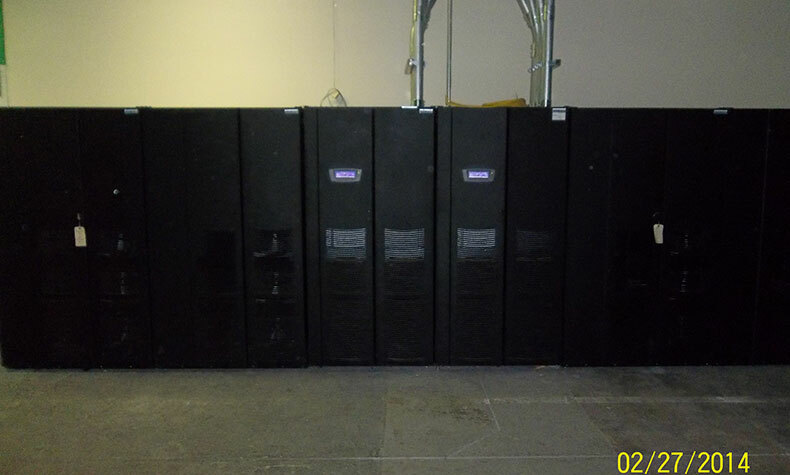 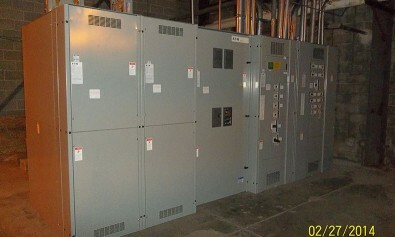 This project also required us to demo (6) pole mounted transformers, (3) pad mounted transformers, (1) 2000 Amp switchgear, (1) 1200 Amp switchgear and the existing UPS, all which was completed during a 48-hour shutdown.